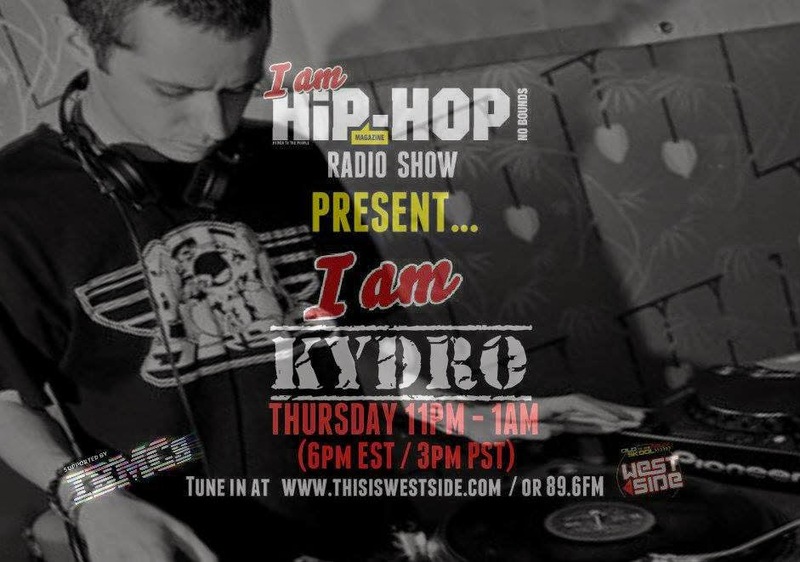 Here we go again… Another banging show for the real Hip Hop fans out there! I Am Hip Hop Radio return with special guests Producer Kydro (BBD News) and MC Sparks while they were in town supporting DJ Yoda at Jazz Cafe with an in depth interview and live bars! 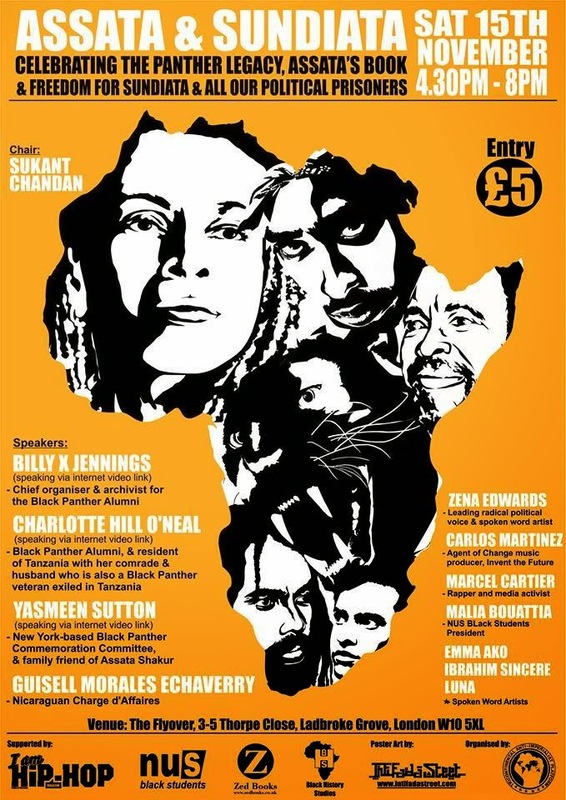 Mumia Abu Jamal shares his views on Fear Nation courtesy of Prison Radio. We air an exclusive mix from our associates IBMCs and share this week’s new releases which include Logic, RU1 Fam, Marcel Cartier, Mike Kalle and many more! We have our new printed issue out! Please help us to fund our next issue by donating to us! Another show not to be missed! Celebrating female power in the hip hop movement we have an 'all feminine, all alternative' playlist! kicking off the show I AM Guest: DJ Miss C Brown in the building delivering one of her mixes and a live interview. Expect the finest selection of female emcees courtesy of IBMCs including Speech Debelle, Karol Conka, Amy True, Yara Bravo, SinTheSis, Mare Advertencia Lirica and many more! IAHH Radio Show is back with another sick show with #IAM Guest PRofit! 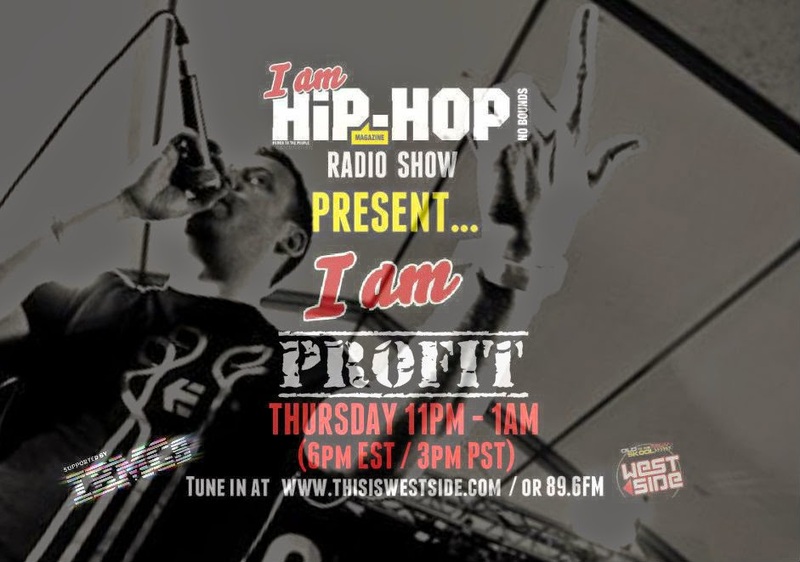 Don't miss our interview, PRofit's live bars & our chat on spirituality, while you enjoy the finest selection of global hip hop brought to you by IBMCs. In this week's show we bring you the new releases from Secret Swords, Souls of Mischief & Danny Spice, a dope tracklist with Cryptochrome, Cyrus Malachi, RantoBokgo and many more! We have our new printed issue out! Please help us to fund our next issue by donating to us!